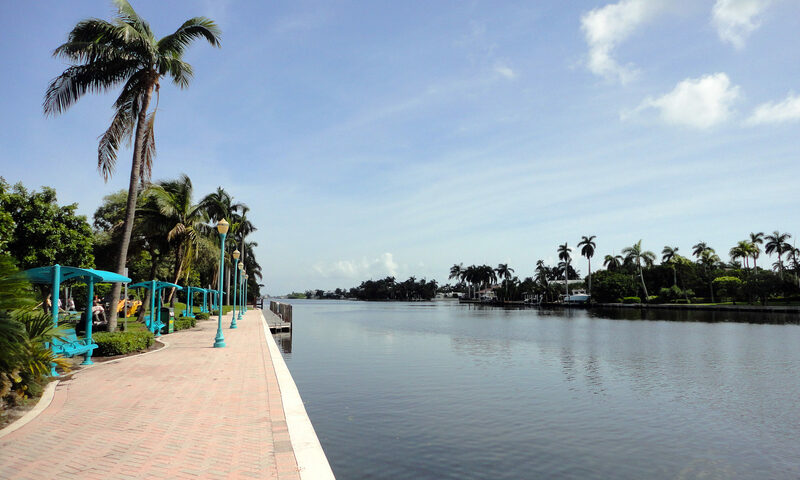 Delray Beach Esplanade is an elegant community of single-family homes, nestled along the Intracoastal Waterway and Atlantic Ocean in Delray Beach. 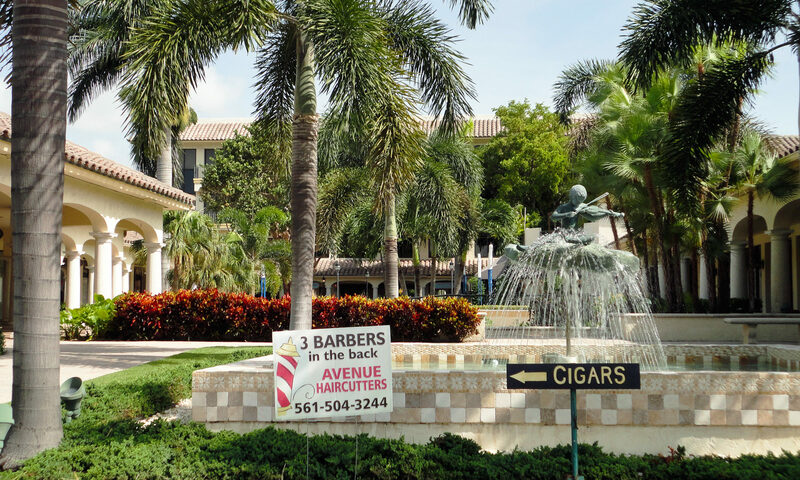 Expansive single-family homes are known for their grandeur and impressive finish, varying from British Colonial to Old Floridian styles, and featuring two to five bedrooms and up to 9,000 sq ft of living space. 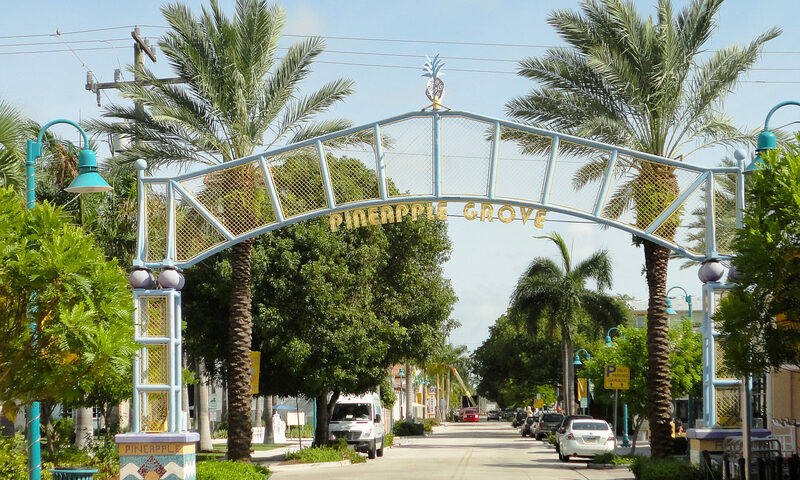 Homes at the gated community feature outstanding custom design, and are surrounded lush, tropical greenery. 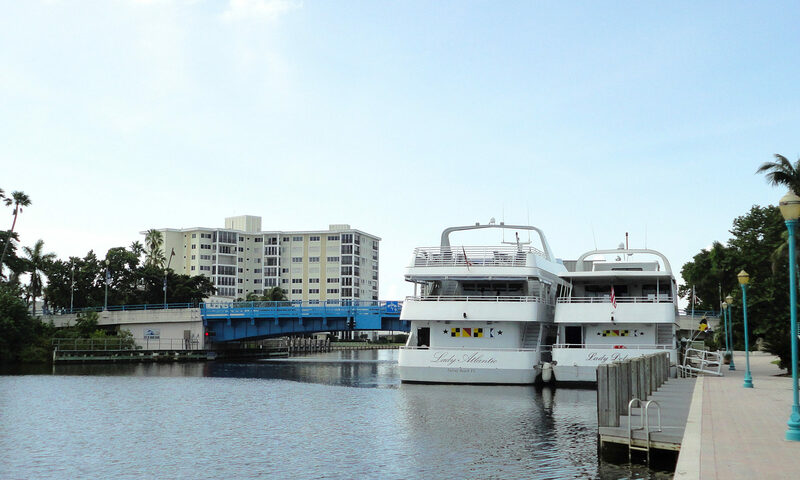 The charming community is perfect for boaters with easy access to the ocean and several homes featuring 110-foot dockage with lifts. 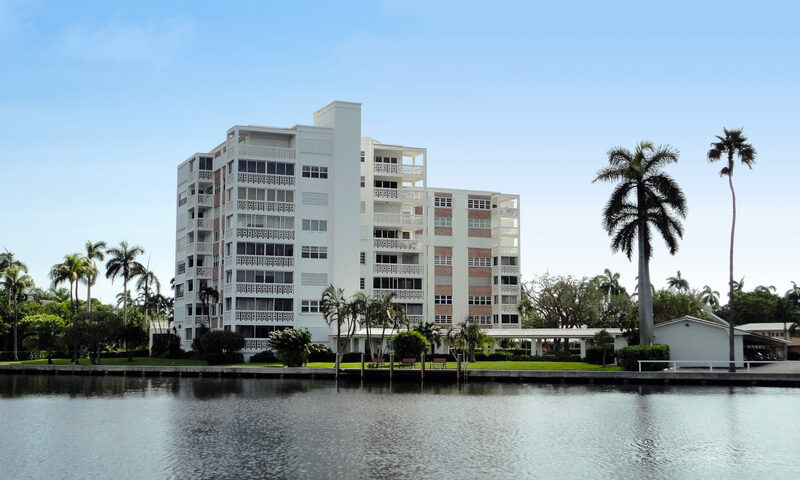 Unique interiors include spiral staircases, custom millwork, open plan living areas, floor to ceiling impact windows, expansive terraces, and private elevators. 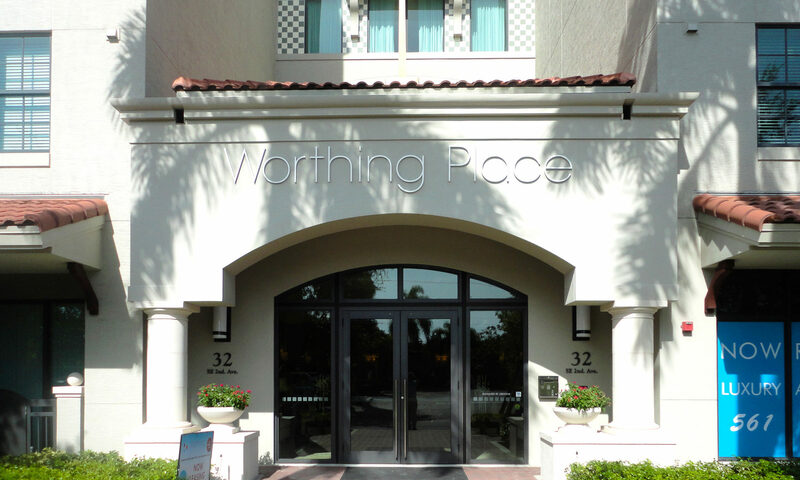 Stylish and sophisticated homes boast a choice of luxury amenities, such as swimming pools, spacious patios, hot tubs and large gardens. 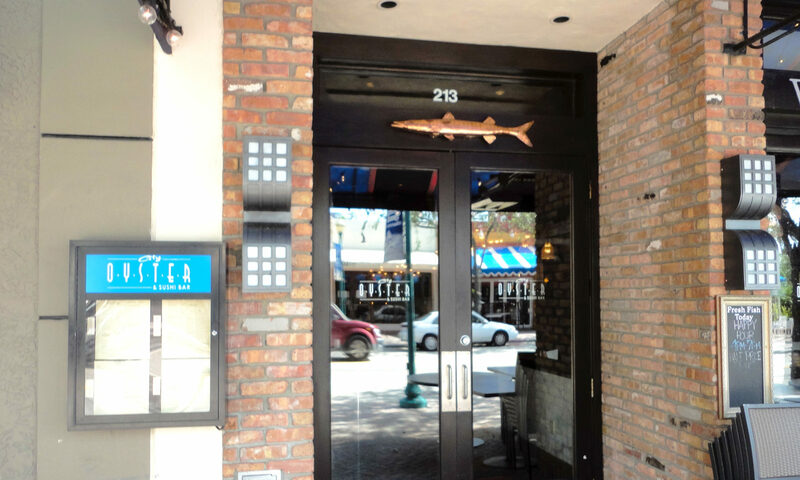 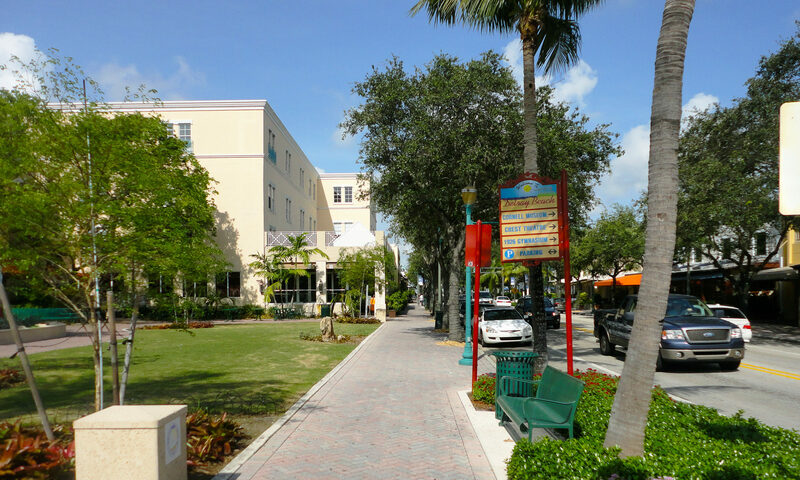 Delray Beach Esplanade is perfectly situated between Andrews Ave and Atlantic Avenue, close to downtown, the 3-mile beachfront, and beautiful Gulf Stream. 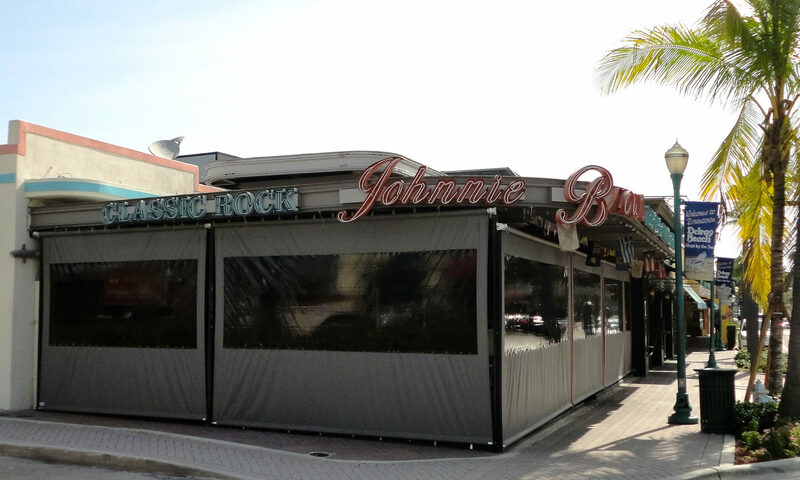 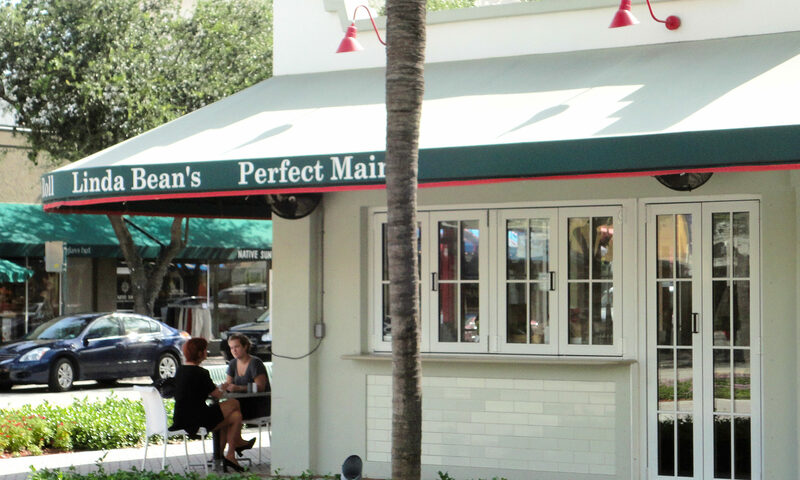 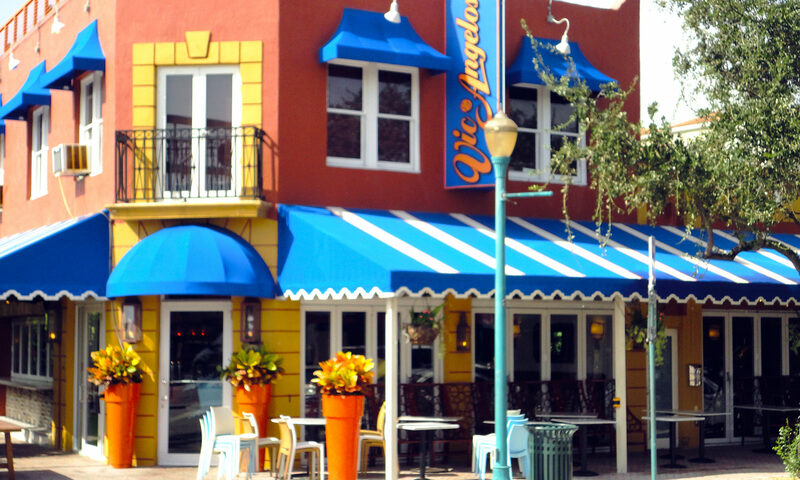 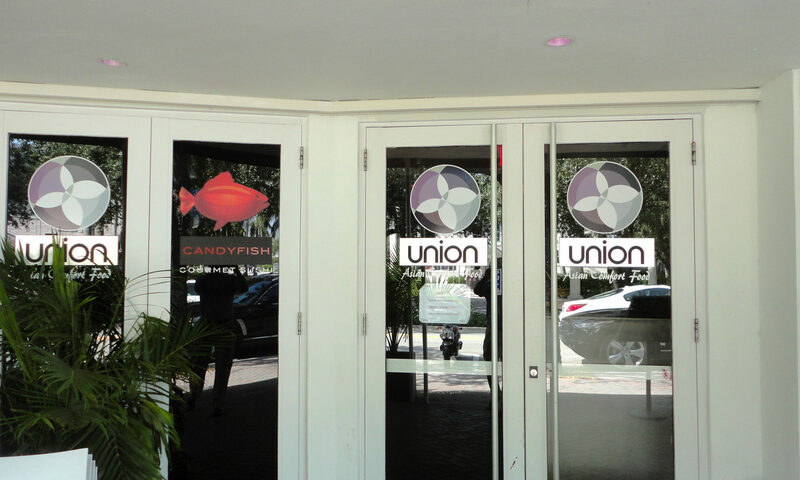 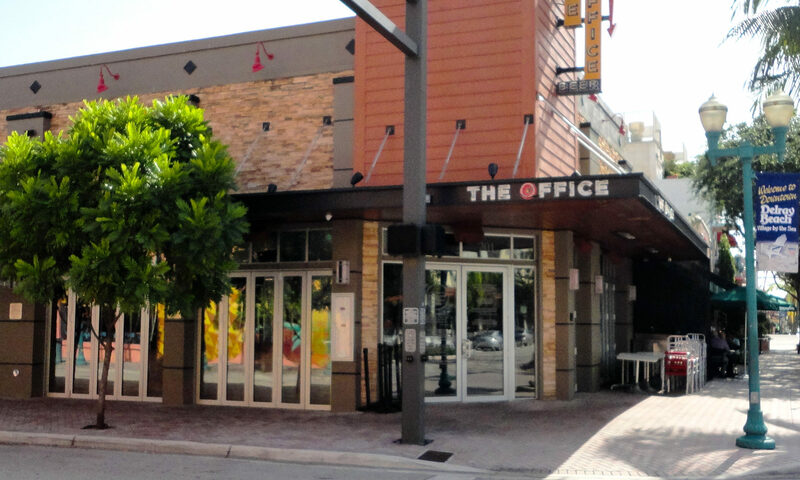 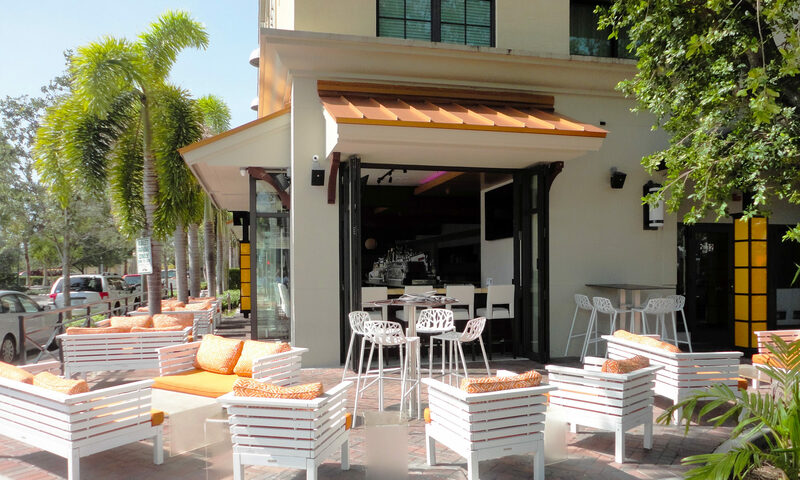 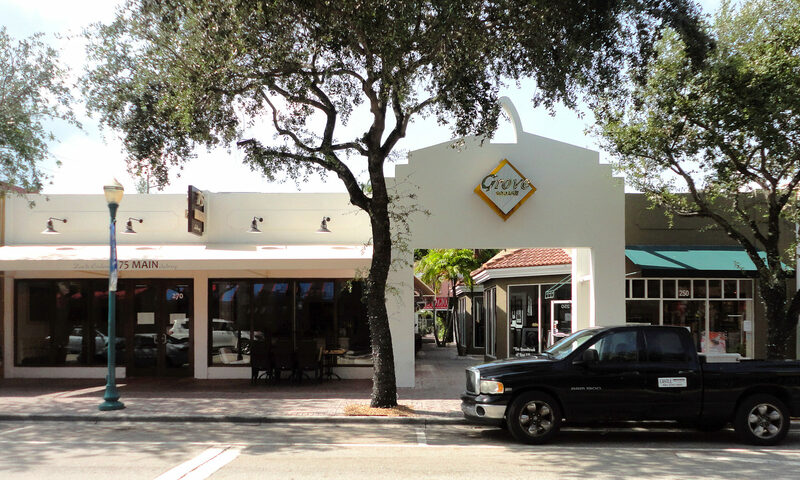 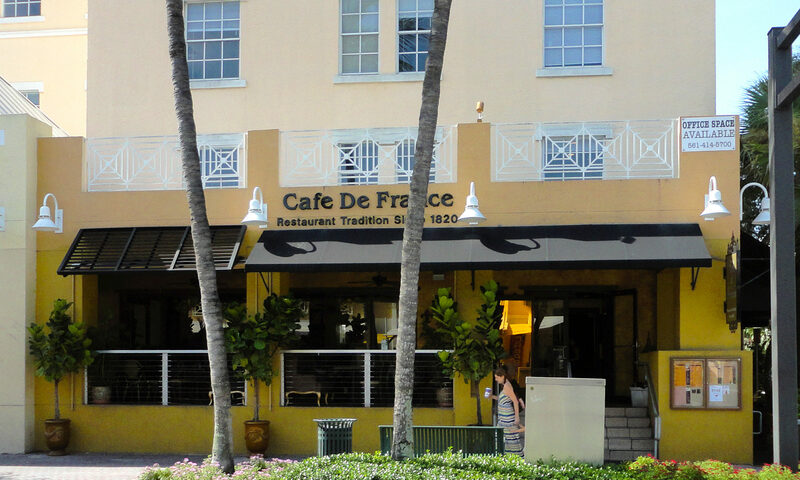 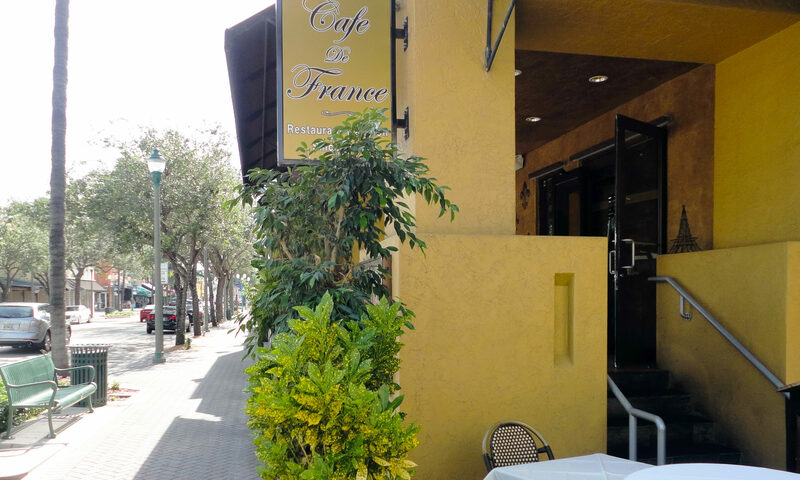 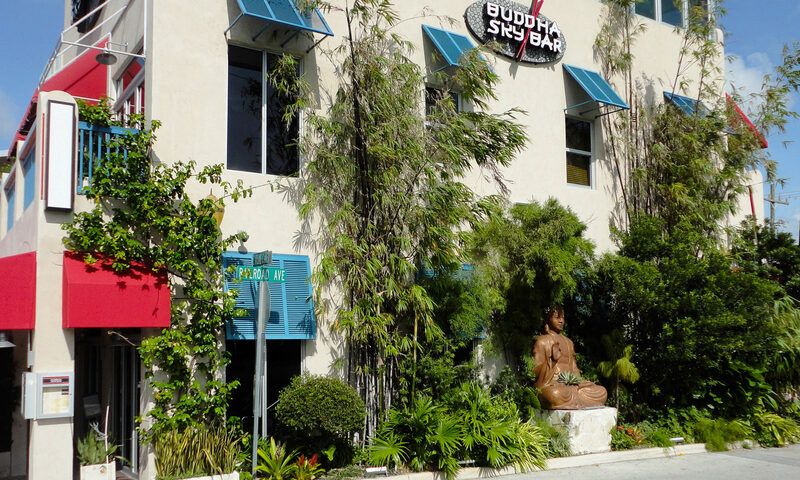 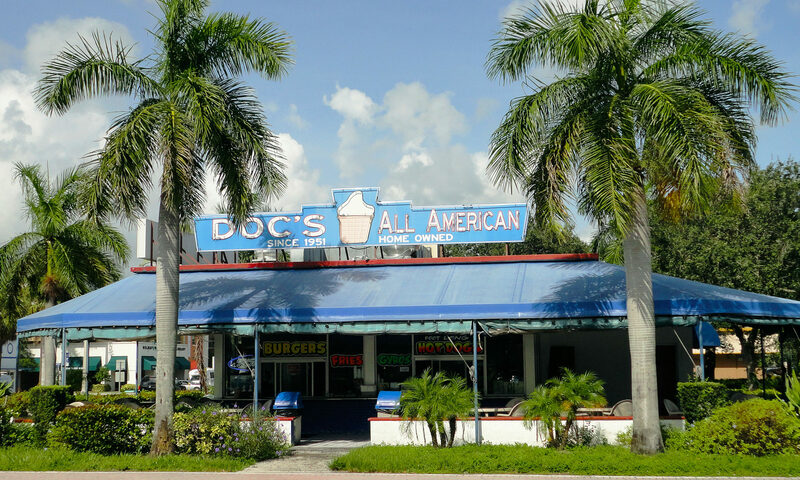 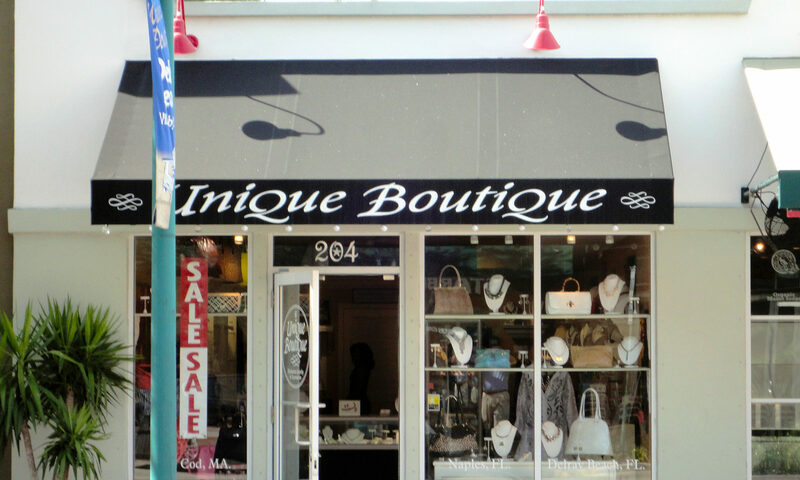 The Delray Beach area was recently voted the nations #1 ‘Fun City’, and is packed full of unique stores, first-class dining and entertainment options, and many sidewalk cafes and bars. 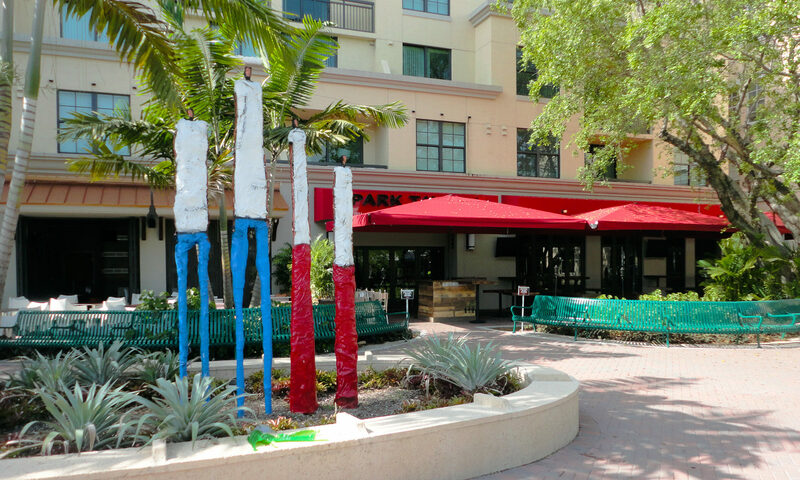 The highly popular Atlantic Avenue sits just a few blocks to the north of the community and is a vibrant hub of street festivals, art events and trendy nightlife options. 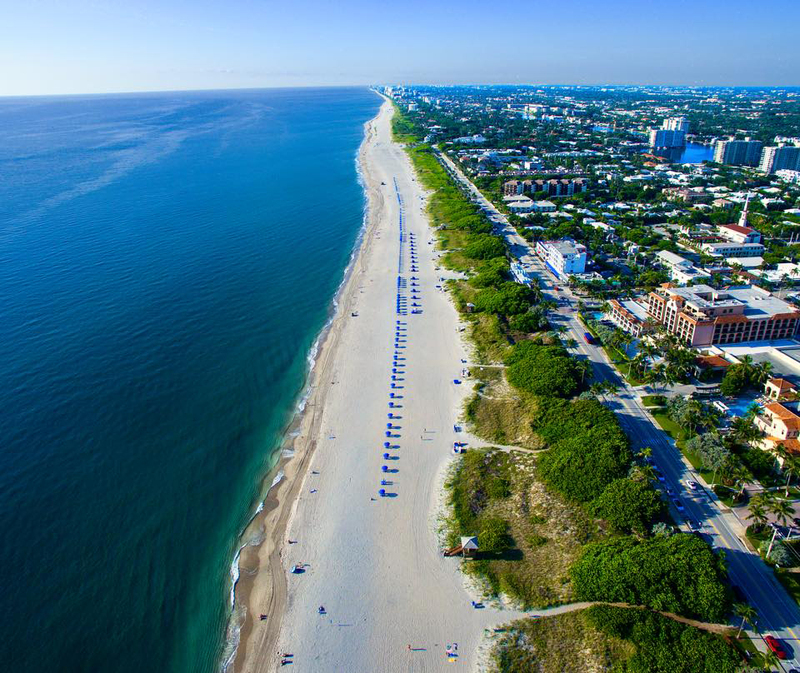 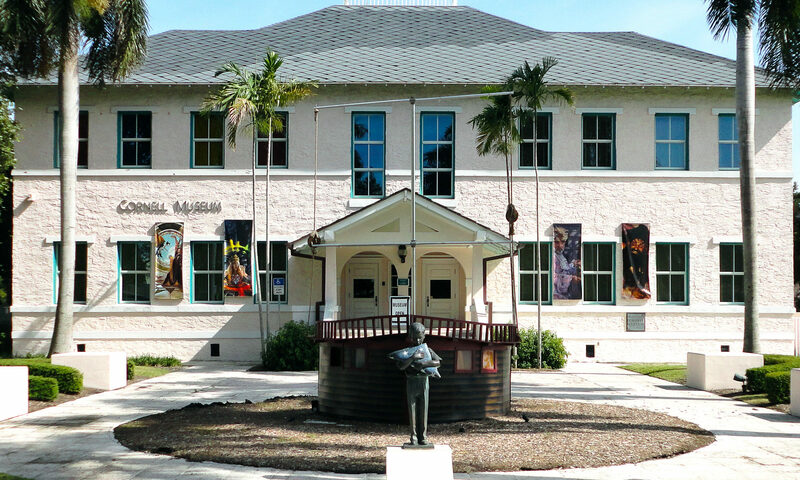 Delray Beach boasts many lakesides and public parks, as well as golf courses, exclusive beach clubs, tennis clubs, schools, art galleries, and museums. 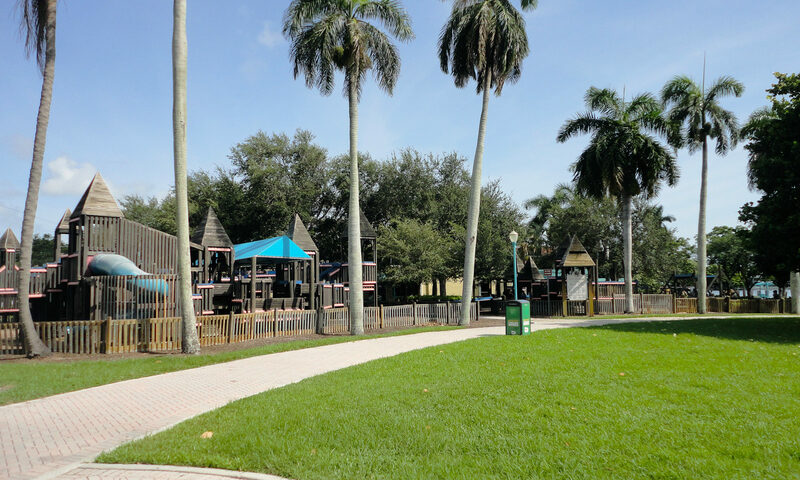 The area is perfect for families, with a huge range of schools and entertainment options. 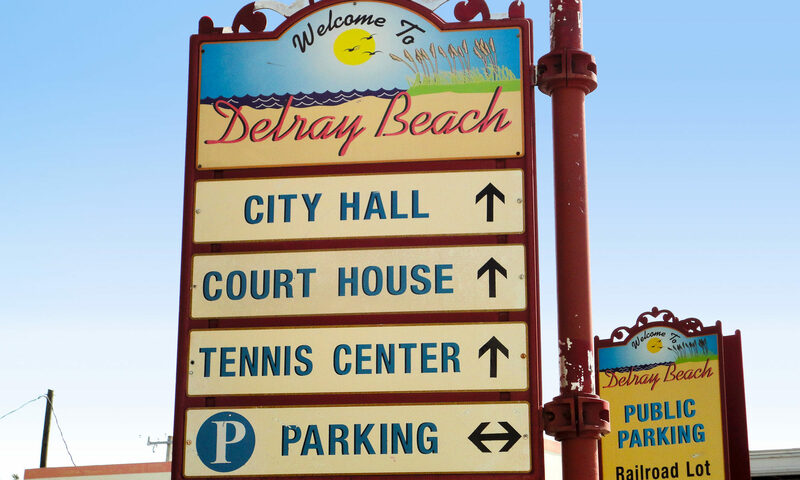 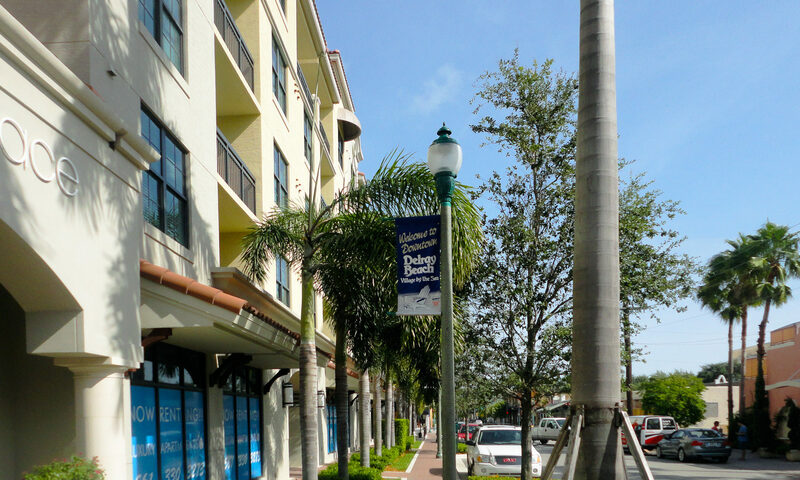 Delray Beach Esplanade is located less than a 30-minute drive from two international airports, nestled between Boynton Beach and Boca Raton on Florida’s Gold Coast. 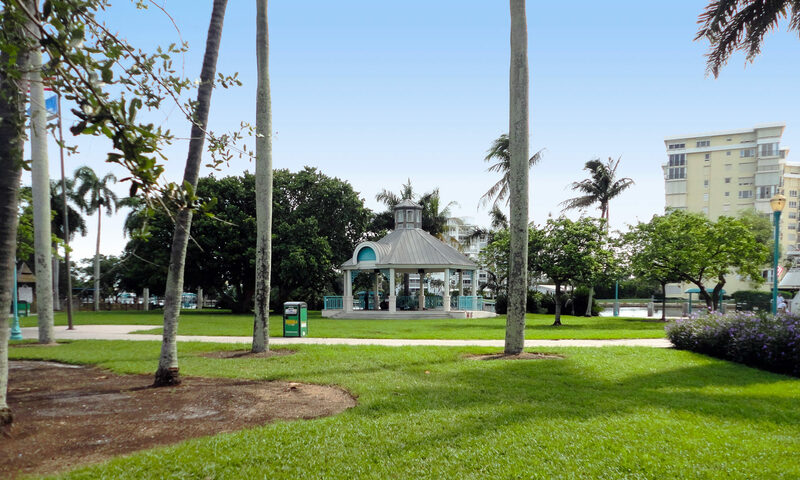 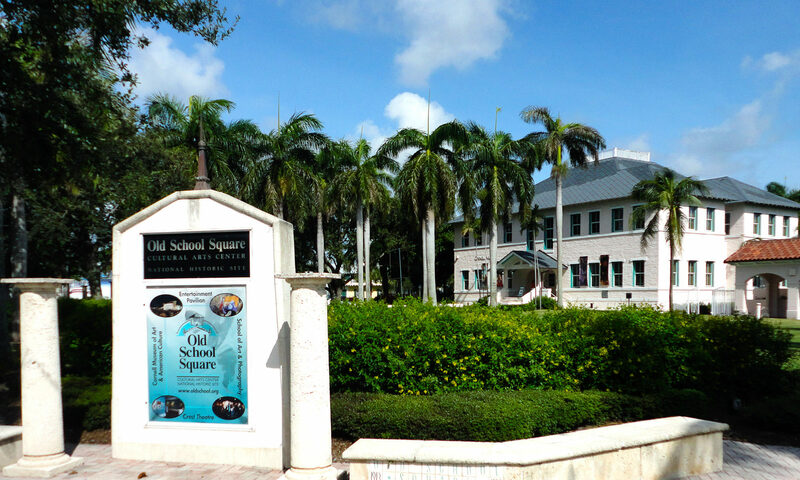 With a perfect location, year round tropical weather, a vibrant atmosphere, and stunning scenery, Delray Beach Esplanade sets itself apart as the best in Florida real estate. 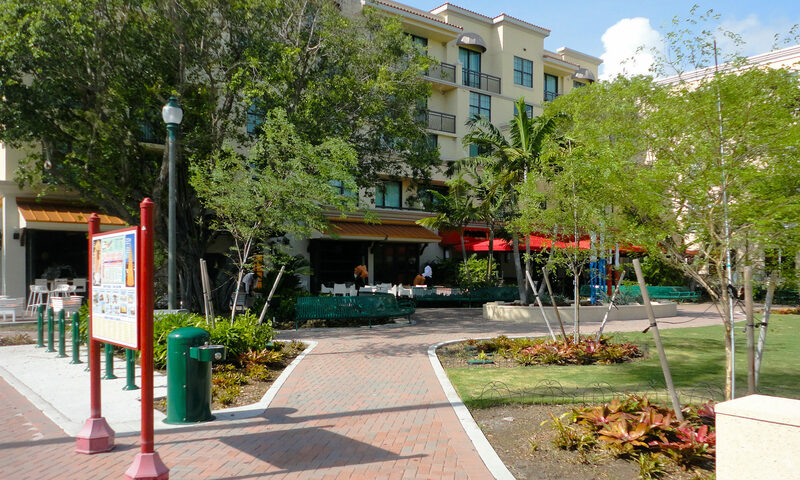 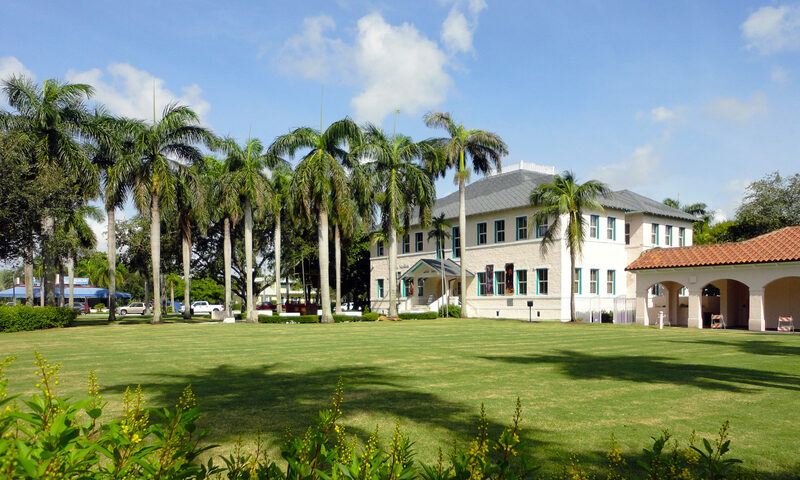 If you like this condominium you may also be interested in Bermuda Gardens or Coralina Village. 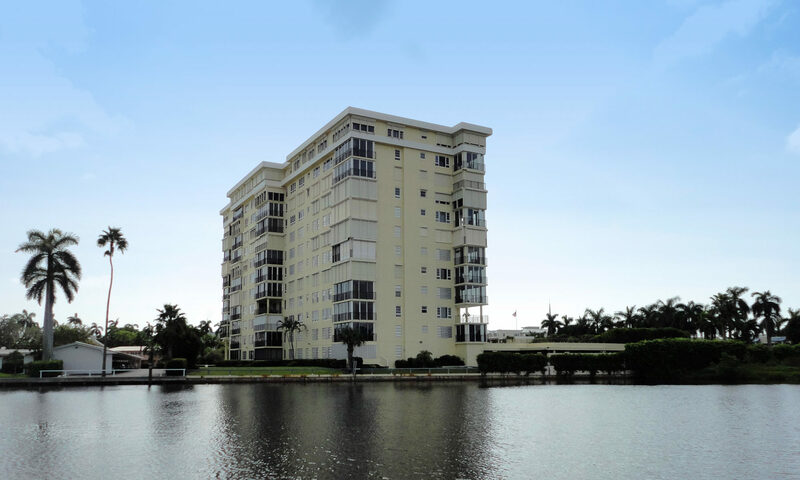 I am interested in learning more about Delray Beach Esplanade homes.